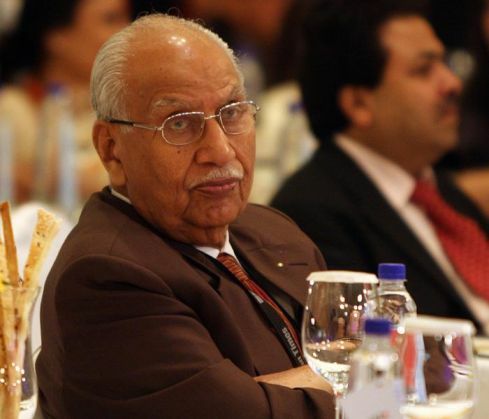 Brijmohan Lal Munjal, the founder of Hero MotoCorp passed away in New Delhi's Max Hospital on 1 November. "With profound grief and deep sadness, we regret to inform that the visionary founder of the diversified Hero Group, Dr Brijmohan Lall Munjal, passed away here today at 7.05 pm. He was 92," the company said in an official statement on 1 November. Munjal, who was born in 1932, served as a non-executive member on the company board after he voluntarily stepped down from from an active role in June this year. Pawan Kant, his son, was made the chairman of the company. Today, Hero MotoCorp is the world's largest two-wheeler manufacturing firm. Hero cycles has been the world's largest cycle manufacturing company since its inception in 1986. In 2011, Hero broke away from Honda - after a 27-year-long partnership - and was renamed Hero MotoCorp. Munjal was felicitated with a Padma Bhushan in 2005 for his contribution to the industry. He also played a major role in the establishment of the Ludhiana Stock Exchange, the Ludhiana Aviation Club, Ludhiana Management Association and the Dayanand Medical College & Hospital. He featured at Number 27 of the Forbes list of richest Indians.